Product prices and availability are accurate as of 2019-04-16 22:49:39 EDT and are subject to change. Any price and availability information displayed on http://www.amazon.com/ at the time of purchase will apply to the purchase of this product. 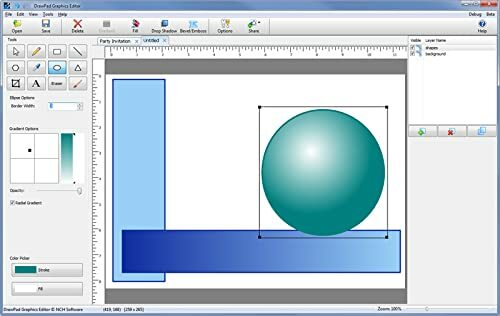 Easily draw and create graphic images. 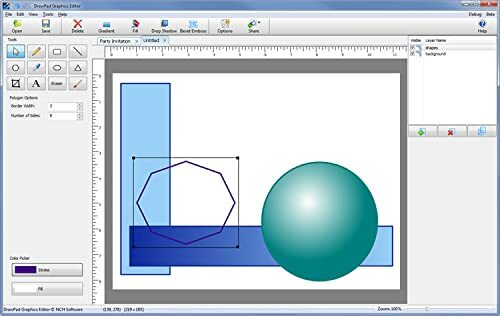 DrawPad is an easy-to-use image composition and manipulation program, and an essential tool for all types of graphic design projects, including banner ads, logos, invitations, sketches and paintings on your computer. 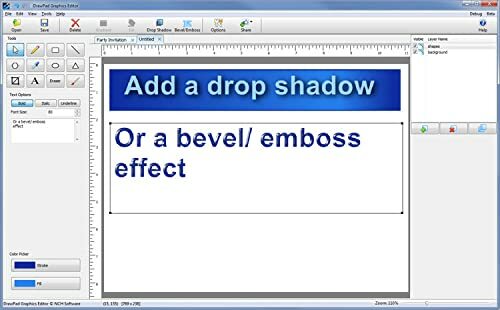 Draw diagrams, icons and other web graphics. 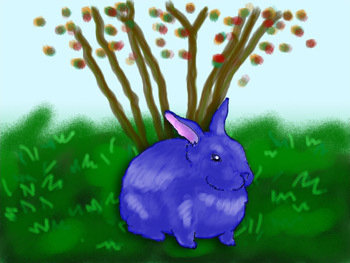 DrawPad is ideal for creating images, drawings, and for paintings. 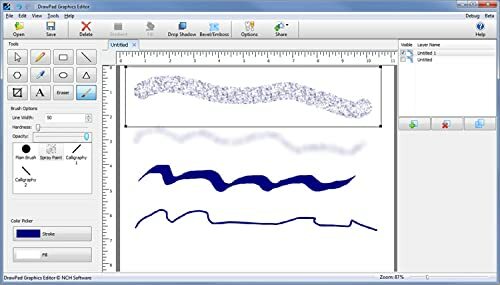 DrawPad features pencil and brush tools, raster and vector images, image layers for non-destructive editing, and effects such as bevels and shadows. Editing features include crop, rotate, resize, and flip. 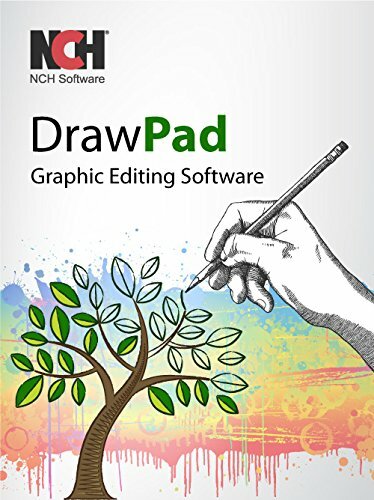 DrawPad supports png, bmp, jpg, gif, pdf, and svg formats.